Paul Walker died on November 30 2013. Most people around the world spent the following day mourning his death however not everybody. One man stole seven of Paul Walker’s cars. 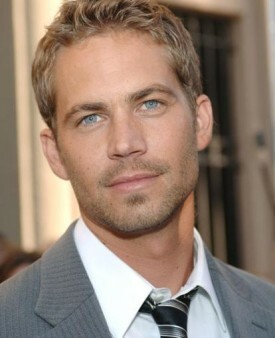 Richard Taylor was responsible for maintaining paperwork for Paul Walker’s huge car collection. The complaint alleges that within 24 hours of the actor’s death, “persons affiliated with [Taylor] went to a storage facility in Valencia, California, which housed numerous of Walker’s vehicles and removed those vehicles from that facility.” Other complaints allege that some of Paul Walker’s other vehicles that weren’t in that storage facility are now in Taylor’s possession illegally. The estate is suing for the return of the vehicles, which include a 2011 Porsche 911 GT3 RS and a 2008 BMW M3 as well as compensation.